Need a little extra nutrition with the added benefits of fibre? Then Ensure® scFOS Fibre is right for you. 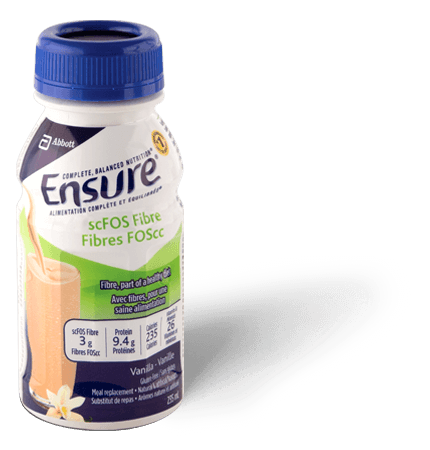 It provides 3 g of scFOS fibre per bottle to help you meet your daily fibre requirements. 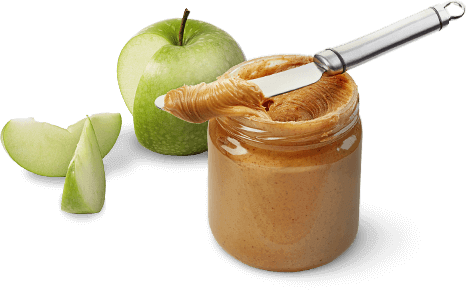 It is convenient as a small meal or as a snack. This pudding is an all-around favourite due to its rich, tropical taste. Chia seeds are also a great source of fibre and omega-3 fat. There are ways to start a busy day off right, even for those with time constraints. Just think outside the cereal box!